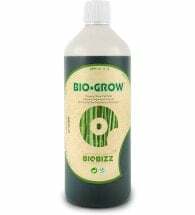 Bloom Maximizer. 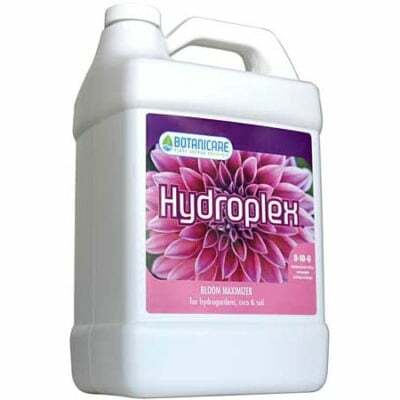 Botanicare Hydroplex (0-10-6) is a premium plant nutrient supplement designed to highly enhance fruit, flower and bloom development. 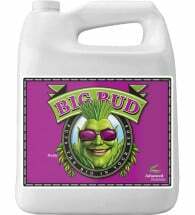 Originally available in two formulas (soil & hydroponic), it is now available as one balanced formula that is effective for all growing mediums. 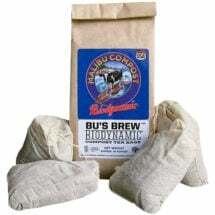 During the fruiting/ flowering phase, use 1/2 to 1 teaspoon (2-5 ml) Hydroplex per gallon (4-liter) of water depending on overall health and size of plants.